The New York Times bestseller part manifesto, part memoir that put a new face on feminism as it cut to the heart of issues with an irreverent, transcendent, and hilarious touch now available in a limited Olive Edition. 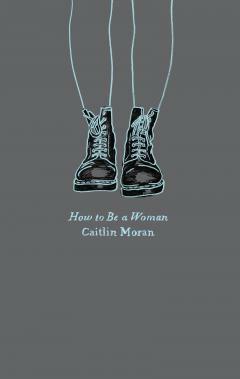 Caitlin Moran interweaves provocative observations on women's lives with laugh-out-loud funny scenes from her own, from the riot of adolescence to her development as a writer, wife, and mother. With rapier wit, Moran slices right to the truth whether it's about the workplace, strip clubs, love, fat, abortion, popular entertainment, or children to jump-start a new conversation about feminism. 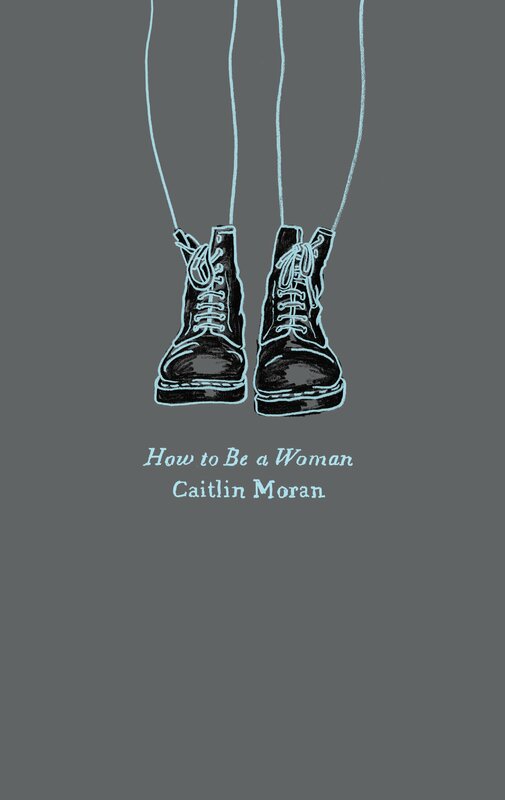 With humor, insight, and verve, How to Be a Woman lays bare the reasons why female rights and empowerment are essential issues not only for women today but also for society itself.